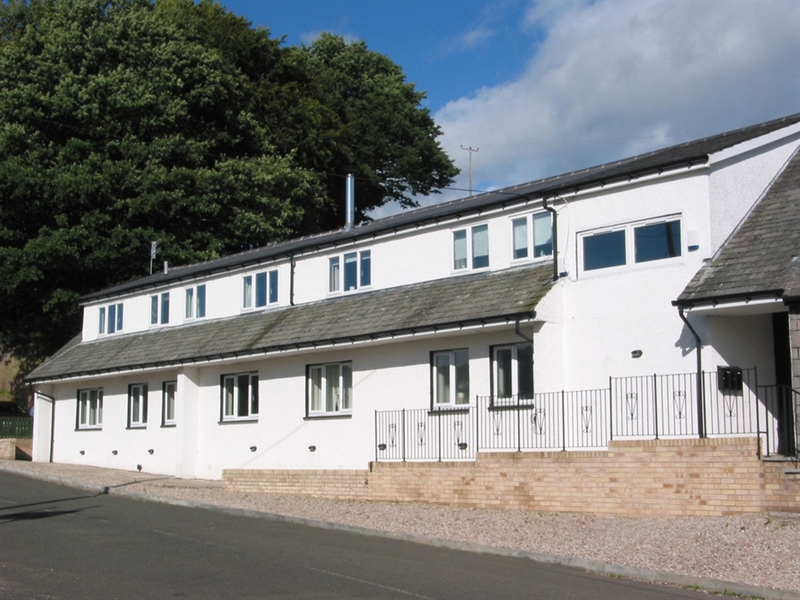 Situated 1 mile from Balloch, in the beautiful Loch Lomond National Park, Alba provides 3 comfortable double/twin en-suite bedrooms with wifi internet access. 2 course dinner available.Excellent Breakfast Scottish or Continental . 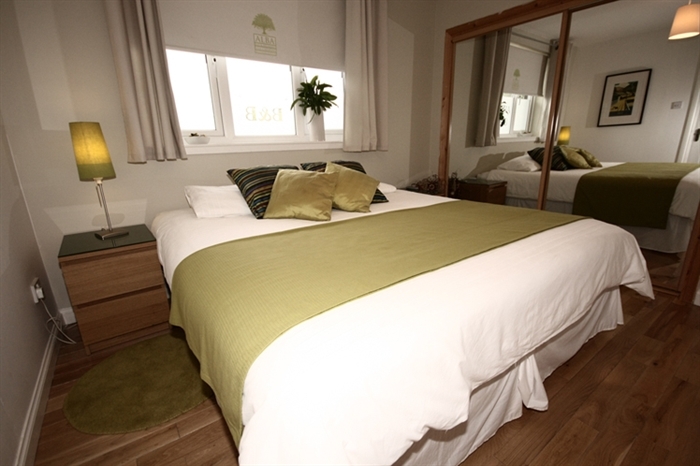 Situated in the beautiful countryside of the Loch Lomond and Trossachs National Park, 500m from Balloch, Alba Bed and Breakfast provides 2 comfortable double/twin en-suite bedrooms, with TV and wifi internet access in a friendly relax atmosphere.. The spacious breakfast lounge has tea/coffee and fridge facilities and features a wall map of the National Park area. Good quality breakfast .Room only -15% of price.